TYNDALL AIR FORCE BASE, Fla. -- The Air Force will host the first industry day for the Tyndall Air Force Base rebuild at Florida State University, Panama City, Florida, on January 31, 2019, from 8:00 am-12:00 pm. This “state of the installation” presentation will inform the Air Force’s potential partners in industry and elected officials of the condition of Tyndall and the goal to develop an installation for a 21st Century Air Force. 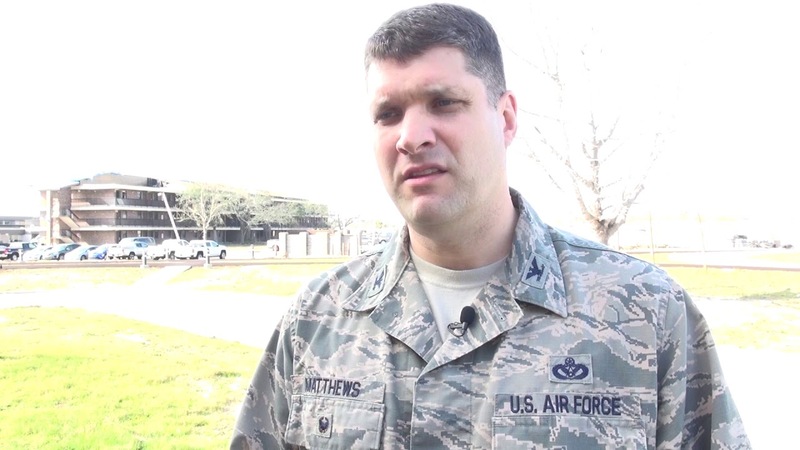 It is also a forum for answering questions and exchanging ideas, said Col. Scott Matthews, Tyndall program management office director. Planned speakers for the event will include the Honorable John Henderson, assistant secretary of the Air Force for installations, environment and energy; Terry Edwards, Air Force Civil Engineer Center director; Col. Brian Laidlaw, commander, 325th Fighter Wing; and Amy Vandeveer, AFCEC subject matter expert for installation planning. The scope and timeline of the Tyndall rebuild presents a unique challenge for the Air Force that Vandeveer believes can be solved by bringing in industry early-on in the process. For more information on industry day, the team can be reached at TyndallPMO@gmail.com. Reservations can be made on Eventbrite.com by searching for “Tyndall Industry Day,” or directly at https://www.eventbrite.com/e/industry-day-tyndall-air-force-base-tickets-54879077799.